If you are thinking about purchasing a Baltic Amber Necklace, and would like some more information to make an informed decision, we have put together a list the top Frequently Asked Questions. 1. What are Amber Teething Necklaces? Amber Teething Necklaces are made of a fossilized resin that was used in ancient times as a therapeutic ingredient. It was esteemed as a healing and protective substance. 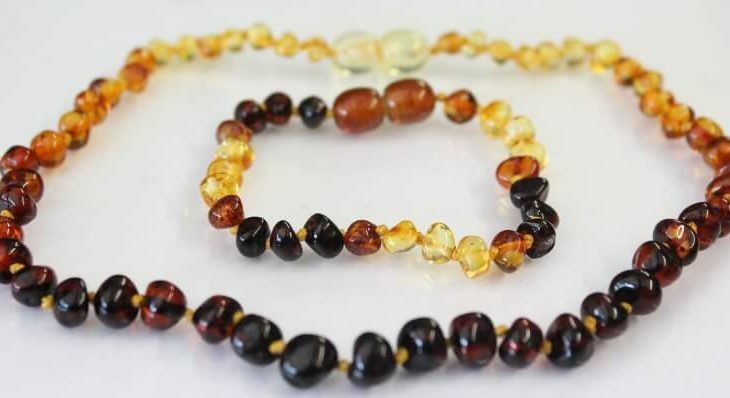 The necklaces are made from the amber beads, and can be worn by either adults or babies as a natural pain relief. 2. How does an Amber Teething Necklace Work? 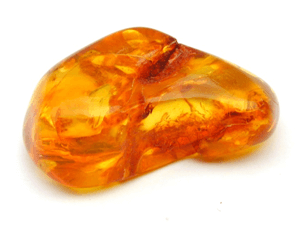 Amber has been used for many years as a treatment to heal many things that ail you. The way the Amber Necklaces work is through the beads, our body heat warms the resin in the beads and it is absorbed in very small amounts into the body. The succinic acid that is naturally released can aid with healing certain ailments and is also a natural pain relief. 3. Is There a Minimum Age Requirement? 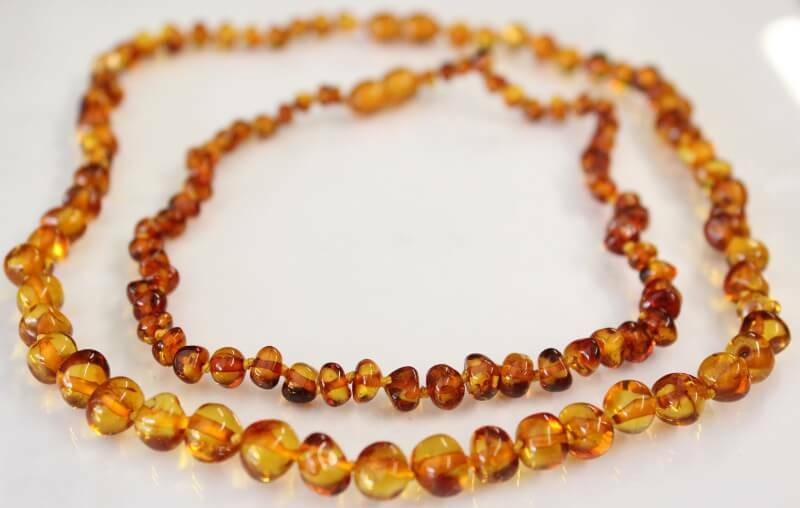 Amber necklaces are designed to be worn by young babies before and during their teething. Babies as early as 3 months have been known to begin teething, but it is up to the individual when they feel comfortable for their baby to wear a necklace to help prevent the pain from teething. Please Note: It is important to make an informed decision when purchasing anything that is worn by your baby. 4. What Are The Benefits of Amber? 5. Do the Amber Necklaces and Bracelets Come in Different Sizes? 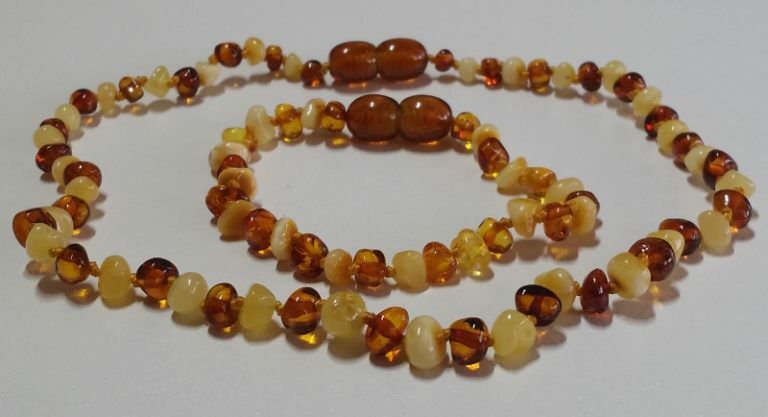 The Baby Spot offers several different sizes of Amber Necklaces and Bracelets. Our Adult Necklace measures 45cm in length and the adult bracelet measures 20cm round. The Baby Necklaces are threaded to be 32cm long. We also have baby Amber Bracelets that are approximately 15cm round. All our Amber is sold with a Certificate of Authenticity and a list of safety instructions. 6. Can Teething Necklaces Be Worn During Sleep? There are two thoughts when answering this question. The first is that babies should not wear anything to bed. So that would include the amber necklace. Some parents do keep their necklaces on their babies all the times. It is a personal decision and you need to feel comfortable with your decision. Alternatively you can place the necklace on the babies ankle rather than around the neck, for safety reasons. 7. Do Babies Chew on Amber Necklaces? We are aware that most babies go through phases where they place everything in their mouths. But, the necklaces are designed to be worn and not sucked or chewed on. As such the necklace should be short enough that your baby can not get any of the beads into his or her mouth. It is recommended that teething necklaces are worn under adult supervision at all times. 8. 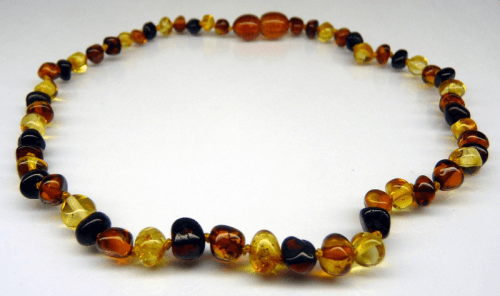 Are Amber Necklaces a Hazard? 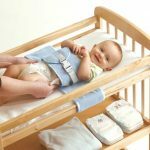 As with all products parents buy for their babies, you need to do your own research and feel comfortable with your baby wearing an Amber necklace or bracelet. All of our Baby Teething Necklaces include safety features like individually knotted beads, plastic screw clasps and are threaded on cotton threads. So, if the necklace was to break you would only ever loose one bead not all the beads on the necklace. The clasp should always be the plastic coded clasp, never metal or sterling silver. The plastic screw clasp is designed so that if enough pressure is applied to it the thread will pop and pull apart. We hope that we have answered any questions or concerns you may have, but if you have any other questions or concerns, please Contact Us at The Baby Spot. Baltic Amber Necklaces are not new, they have been around for centuries, but over the last decade or so they have become very popular. Everyone had to have one because they were the miracle jewellery to fix all your pains and help your baby while teething. The amazing healing properties associated with the necklaces are helpful to both adults and children alike. Many people wonder what all the hype is about. Do they actually have healing powers? 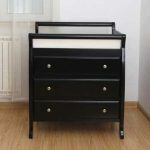 Can they really help me or my baby? Homeopathic remedies are based on the idea that the body has the ability to heal itself. Homeopathic remedies are used to help boost the body’s abilities to heal and protect itself. Amber has been used for centuries to help relieve pain in the gums, teething pain. Amber has also been used for it’s anti-inflammatory properties. Baltic Amber is beneficial to adults as much as babies. So how does it work? The healing properties are released through the amber becoming warm against the skin. As the resin becomes warm it releases an acid that is absorbed in the bloodstream. There are several ideas as to why Baltic Amber can heal. Over the centuries there are two main reasons that have been determined to cause these healing properties. Firstly – That when amber is worn the skin releases specific warm properties that release healing oils. These oils are minuscule so they can’t be seen, however they are easily absorbed by the bloodstream. Secondly – The amber is alive with an electromagnetic field. The live amber can offer large amounts of natural organic energy. It is important when you purchase an amber necklace you request a certificate of authenticity. Sometimes individuals will attempt to sell glass or plastic beads as genuine amber. Safety is most important factor you need to consider. It is important to note that the Amber Teething Necklaces are designed to be worn. They are not teething rings that babies can chew on. Any parent th at decides to purchase an amber necklace needs to be aware of the safety features and make an informed decision before their baby wears the amber. It is important to understand how the Amber works and what results you are looking for. Weigh up the benefits and the negatives in your own mind, and make a decision from there. Being informed about the benefits and problems associated with a product can be helpful whenever you are trying something new. I would love to hear some feedback about your experiences with Baltic Amber, as it may help other people who are considering Amber for themselves or their babies………………..